 Chaze Super Auto is a super-productive, 80% sativa strain that was bred from UK Cheese, an old, original Haze and, of course, Stitch's own magic 0.1 plant. It is a highly-stabilised strain with fantastic organoleptic qualities. Chaze is medium-sized for a super auto plant growing to reach a height of between 150 - 250 cm. band producing yields between 200 - 500 gr/plant in 95 - 100 days from the seedling stage right through to harvest. Outdoor cultivation is recommended, although it will do just fine indoors too, and if growers can not plant directly in the ground then pots of at least 25 litres capacity should be used. It is a robust plant that withstands the challenge of cold weather as well as it does humidity. It is a highly vigorous plant that can grow up to 4 cm. per day in perfect conditions. It has a very good calyx to leaf ratio, similar to Skunk, and this makes manicuring a very straightforward job that will be done in no time. The aroma is very Cheese influenced with notes of incense and with a sweet flavour to it. THC production is high at 19% with just 0.5% CBD. The effect is very sativa in style; euphoric, happy and rather motivating. Therapeutically its "up" qualities make this a good bet for relieving stress and lifting mood. 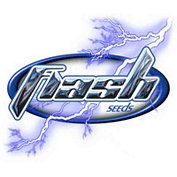 Flash Seeds é um novo projeto criado por um experiente criador de sementes auto-florescentes e aficcionado. Ele tem trabalhado há décadas cultivando suas variedades únicas. Através de experimentos, Flash Seeds tem sido bem sucedida em criar uma variada coleção de variedades auto-florescentes, as quais agora incluem algumas variedades auto-florescentes de grande dominação sativa. Estas variedades sativa podem crescer até 2-3 metros e produzir de modo comparável a plantas comuns, não automáticas. Elas são chamadas super automáticas - Annapurna, Nirvana Sky e Number One estão todas disponíveis para comprar em Seedsman agora.